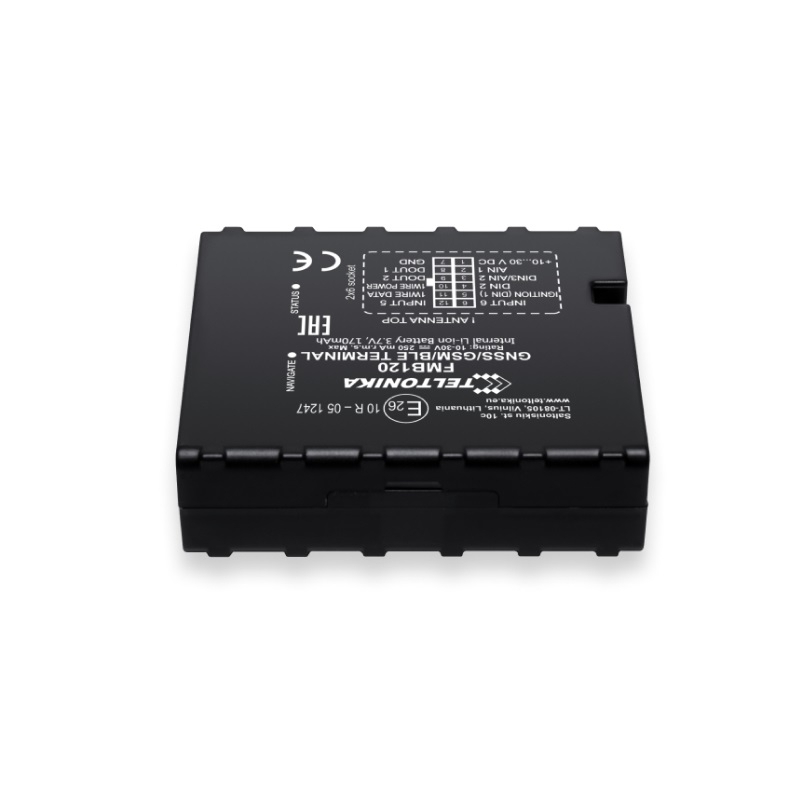 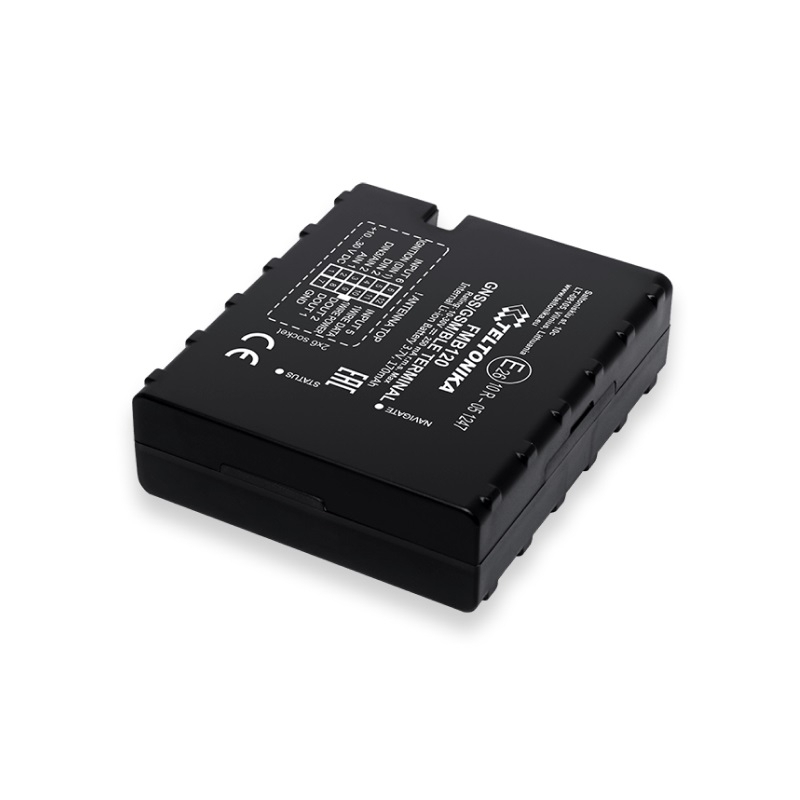 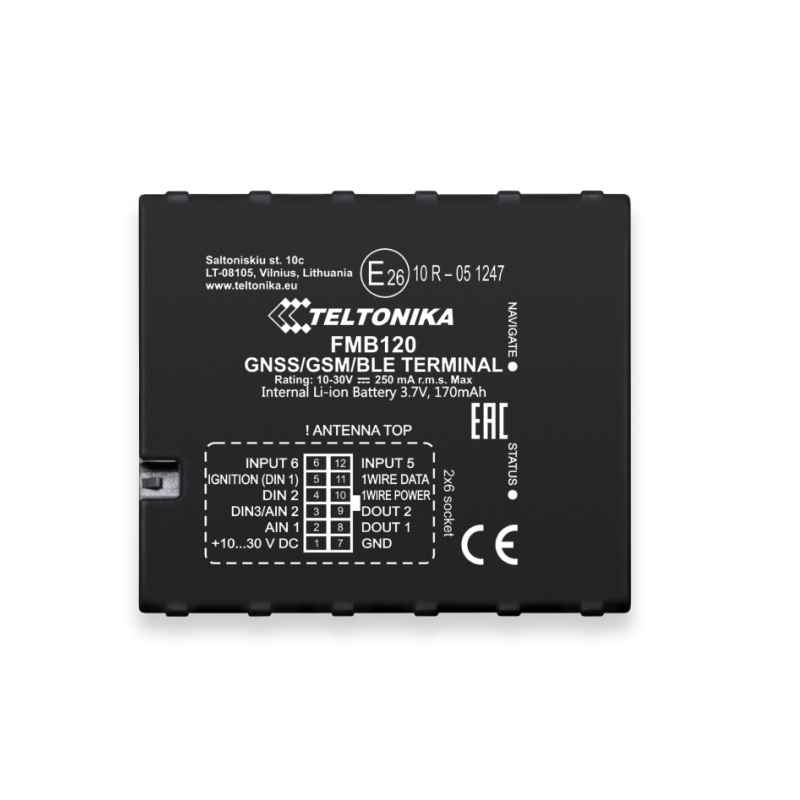 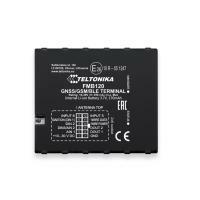 FMB120 small and professional tracker with internal high gain GSM and GNSS antennas, which is able to collect device coordinates and other useful data and transfer them via GSM network to server. 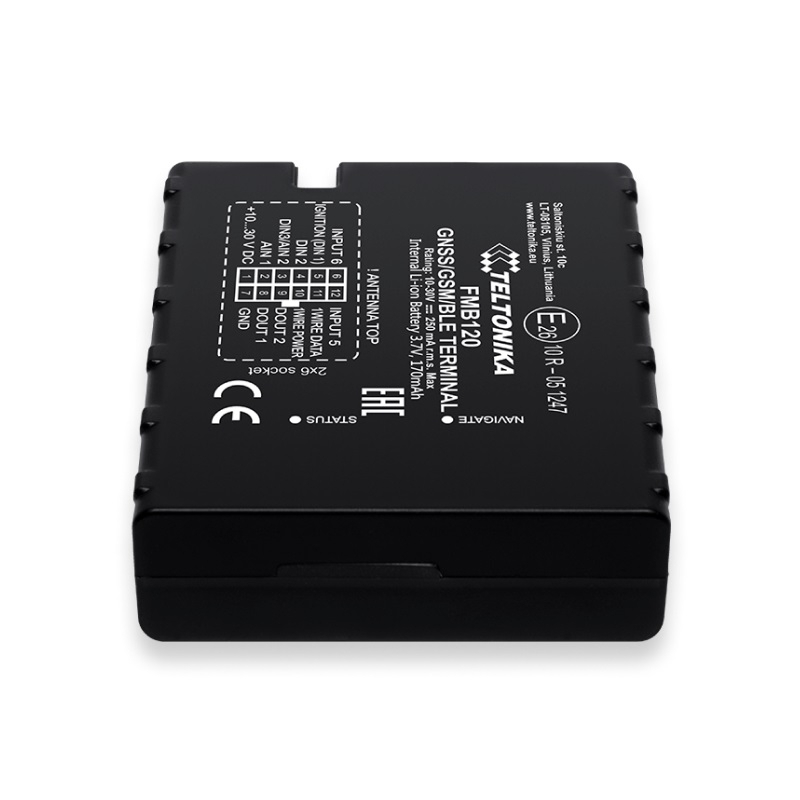 This device is perfectly suitable for applications where location acquirement of remote objects is needed: fleet management, car rental companies, taxi companies, public transport, logistics companies, personal cars and so on. 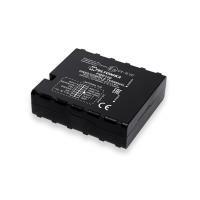 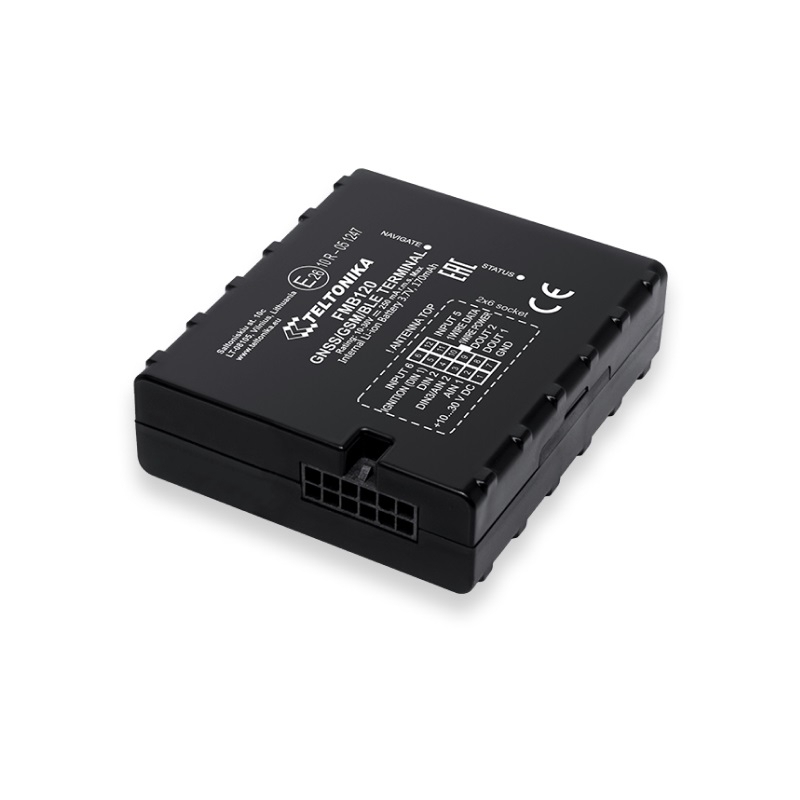 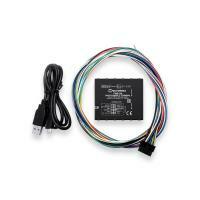 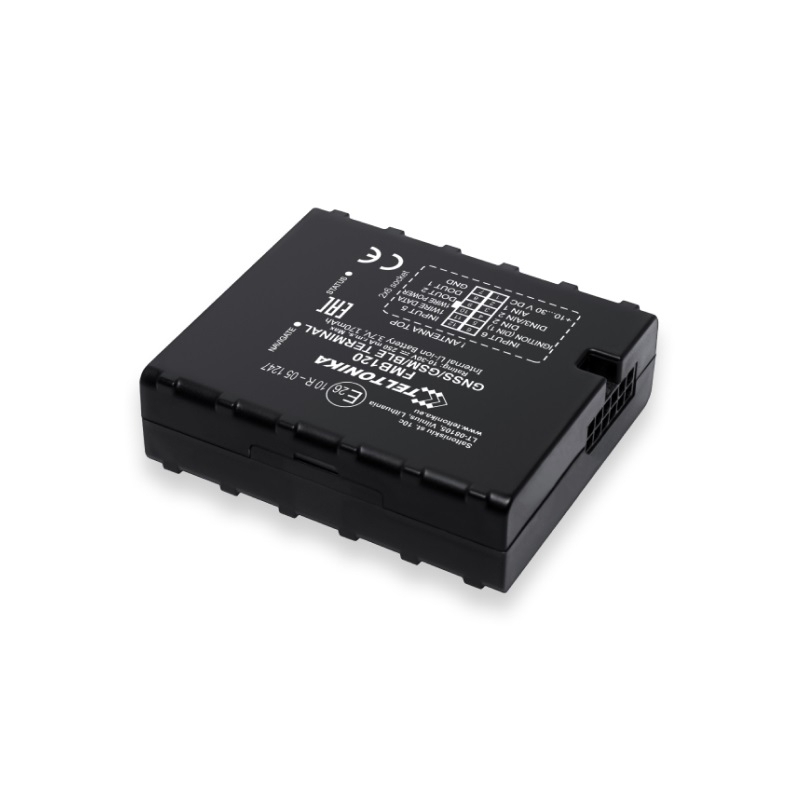 FMB120 can perform tasks on remote objects, such as monitoring engine status, controlling truck’s door etc.